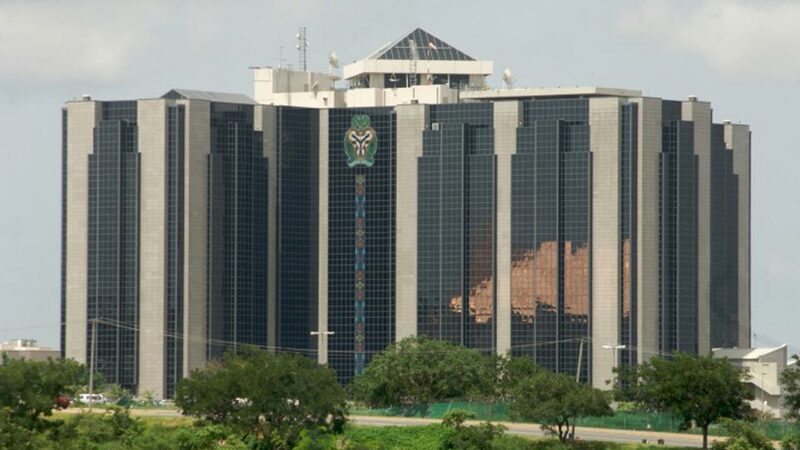 Nigeria’s foreign reserves hit $47 billion – Royal Times of Nigeria. The South African central bank said, “The decrease of 72 million dollars in the gross reserves reflects the foreign exchange payments made on behalf of the government. “It was partially offset by the depreciation of the U.S. dollar against most currencies,”.